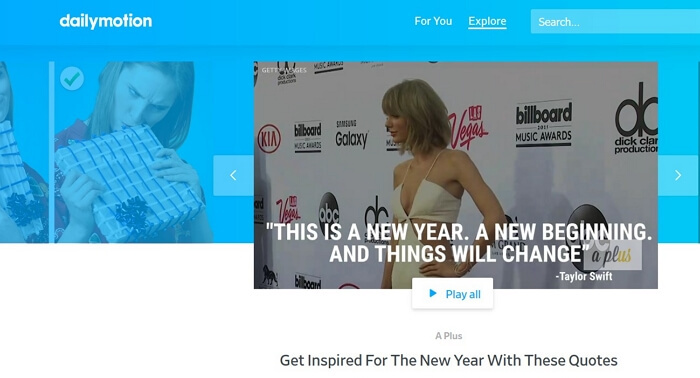 When on the Dailymotion website, you can view videos, read trending news, sports, playlists, get live streams, fashion shows among others. With Dailymotion, you can see and play content but not download them directly. But there are cases that you may want to watch Dailymotion offline. This then calls for converting Dailymotion to MP4. In this article, we will show you 6 ways to convert Dailymotion to MP4 both on Mac and Window PC, step by step. One of the Dailymotion to MP4 converters for Mac is iSkysoft Video Converter Ultimate. This software is an online downloader that supports over 1000 online sites including Dailymotion, YouTube, Vudu, Live Leak, Instagram, Twitter among others. To download files online, you can either copy the video URL or record the video online. It will save the video in MP4 format, or you can set the output format that you want before saving it. Moreover, this software is a neat tool that is secure, and it is 90 times faster than any other online downloader. Convert Dailymotion to MP4 in 90X faster speed. Convert more than Dailymotion video, it enables to you download online video from YouTube, Facebbok, Twitter, etc. Edit videos by adding effects, adjusting brightness, volume, saturation, color, watermarks, filter, and others. Transfer unlimited files to iOS devices, Android phones, and External hard drives. Convert any video in any format, like MP4, MOV, VOB, WMV, MKV, AVI and more. It works will on macOS 10.7 to 10.14 Mojave, and Windows 10/8/7/XP/Vista. Here is a guide on how to download Dailymotion to MP4 by Copying URL using iSkysoft Video Converter Ultimate for Mac. Download iSkysoft Video Converter Ultimate for Mac and install it on your computer. Open the program and click on the “Download” tab on the home window. open Dailymotion and then copy the URL of the video that you want to convert to MP4. Now, paste the Dailymotion video URL to “Paste URL” box on iSkysoft Video Converter Ultimate Program. It will download video from Dailymotion to MP4 format. You can change the output format from the “Download then Convert” button. Once it is done downloading, click on “Finished” button to locate the downloaded file. 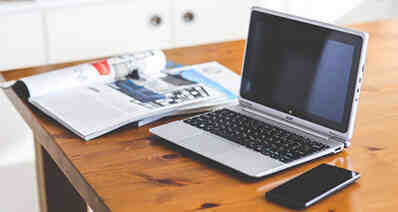 To transfer the converted MP4 file, connect your iPhone or Android phone to your computer using a USB cable. Next, click on the “Transfer” tab. Note: The program will allow you to trust your iOS device. For Android phone, you have to enable the USB debugging. 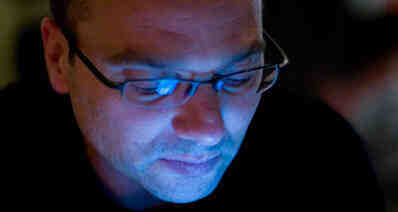 The program will then detect your mobile phone. After that, you can now choose the converted file that you want to transfer. There are different ways to do that. You can either right click on the file and click “Add to Transfer List,” or you can click on “Add File” option and choose the converted file. Once you have selected all the files that you want to transfer. Click on “Transfer All” button and the program will move the MP4 files to your iPhone or Android phone. And that is how to convert Dailymotion to MP4 and transfer them to your phone. Eltima is a media player that allows you to download videos from online sites like YouTube and Dailymotion. 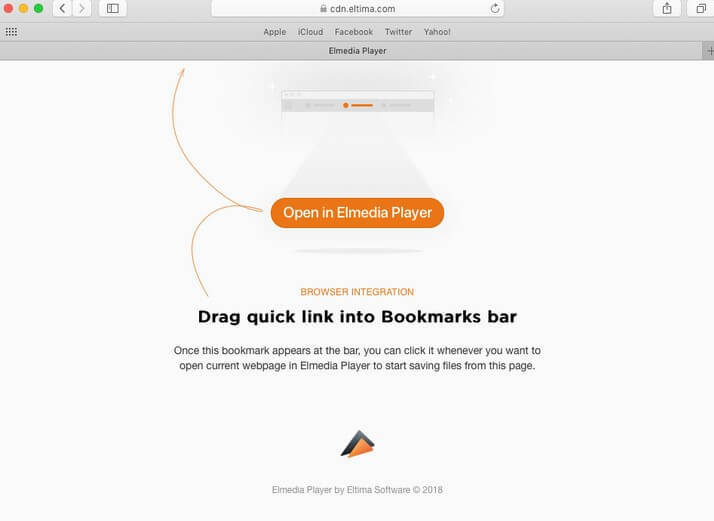 Within the Eltima Pro media player is an inbuilt browser that will enable you to search for files on the web sharing site and download them easily. Also, with this Dailymotion to MP4 converter, you can take screenshots of the videos you playing and a convert Flash projector to SWF format. Step 1. Go to Eltima website and download a .dmg file, install it and then launch the app under the Application folder. Step 2. Next, activate the pro version and then integrate the media player with the browser for direct downloads of Dailymotion. Click on “Integrate into Browser” option. Step 3. After that go to the Dailymotion page and open the file that you want to save. Now, use “Open in Eltima Media Player” option. You will see the MP4 file in the video downloaded list. Step 4. Lastly, save the Dailymotion MP4 file by clicking on “Download” button and save the file on the desired folder. The third Dailymotion to MP4 converter is ANYMP4 software. 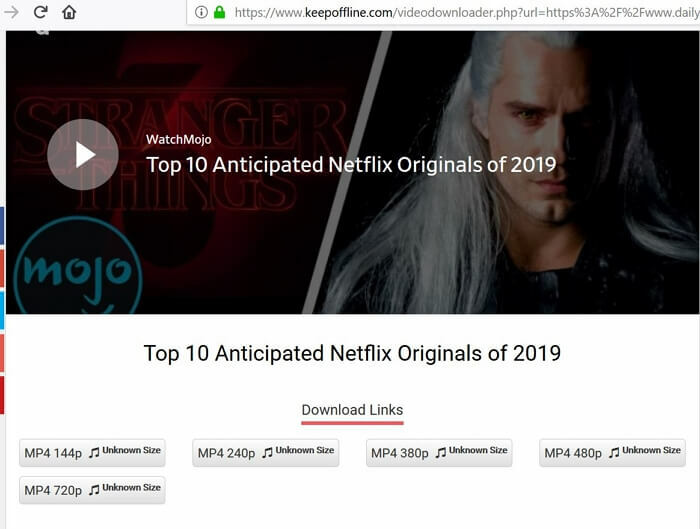 Just as the name suggests, this software allows you to download any video from different sharing sites like Metacafe, Vevo, Yahoo, Hulu and Dailymotion to MP4, FLV, MKV, MOV, MPEG and WMV formats among others. Moreover, ANYMP4 software also supports the conversion of online videos to audio formats like AAC, AC3, AIFF, AMR, AU, FLAC, MP2, and MP3. Step 1. Download ANYMP4 .dmg file, install it on your computer and open in on your Mac computer. Now, copy the link address of the video that you to download from Dailymotion and paste it on “Paste URL” box on ANYMP4 program. Next, click on “Analyse” to check the video and then select the file format, video resolution. Step 2. From there, click on “OK,” and the program will download and convert Dailymotion to MP4 format. For Windows users, you can look at these 3 Dailymotion to MP4 converters for Windows that you can use. iSkysoft Video Converter Ultimate has a Windows version that has same features to that of Mac version. The Windows version supports Windows XP to the latest Windows 10 version. This software allows you to download videos online from sites like Dailymotion, YouTube, Live Leak, Vudu among others. As you download the videos, you can select the output format of your video and its preferred quality. This Windows version can also edit videos, burn them to DVDs, transfer files to mobile devices, compress videos, merge videos and convert audio files. Please see the same guide as Mac version on Part 1. Keepoffline is an online Dailymotion to MP4 converter that is easy to use. Keepoffline supports sharing sites like Dailymotion, Live Leak, LinkedIn, Twitter, Instagram, Vimeo, Imgur, and Facebook. From these online sites, you will be able to download high quality and low-quality videos by pasting URL from the various website. Moreover, Keepoffline has fast downloading speed, it is free and supports popular file formats. Below is a guide on how to convert Dailymotion to MP4 using Keepoffline. Step 1. Open the Keepoffline on your Windows computer on a new tab. Step 2. Next, open Dailymotion website on your browser and copy the URL of the video you want to convert. Step 3. Now, paste the URL of the Dailymotion video on a the Keepoffline URL download box and click on “Download” button. Step 4. After that, select MP4 video format, click Download to save the file. The third program that you can use on the Windows platform is 4K Video Downloader. This software is available for download on its official website. It supports downloading of playlists and videos from online sites like Dailymotion, YouTube, Facebook, Vimeo, Vudu, and others. With this software at hand, you will be able to select the quality of the file that you want to download. Step 1. Visit 4K Video Downloader website, download Windows version, install it on your computer and then open it. Next, open the Dailymotion in your browser and copy the link of the video that you want to download. Step 2. After that, Paste the URL on the 4K video Downloader “Paste URL” box. Step 3. 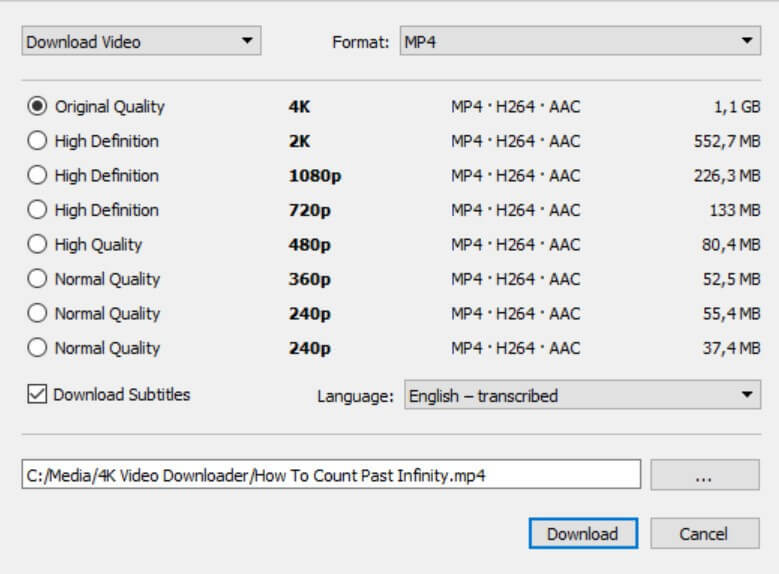 Next, you need to choose the output format as MP4 and choose the video quality and then click on the “Download” button. The 4K Video Downloader software will download the Dailymotion video, and you can play it with your media player. When it comes to converting Dailymotion to MP4 you have different options that you can explore. However, the best tool to use is iSkysoft Video Converter Ultimate because it is an all in one tool. It downloads quality files, and it supports high-speed conversions.